Good Friday is just around the corner, and that means it's fish and chips for tea! Luckily for us, South Shields is packed with choice for a fish supper - and everyone has their favourite place to visit! We turned to the TripAdvisor community for their top picks. 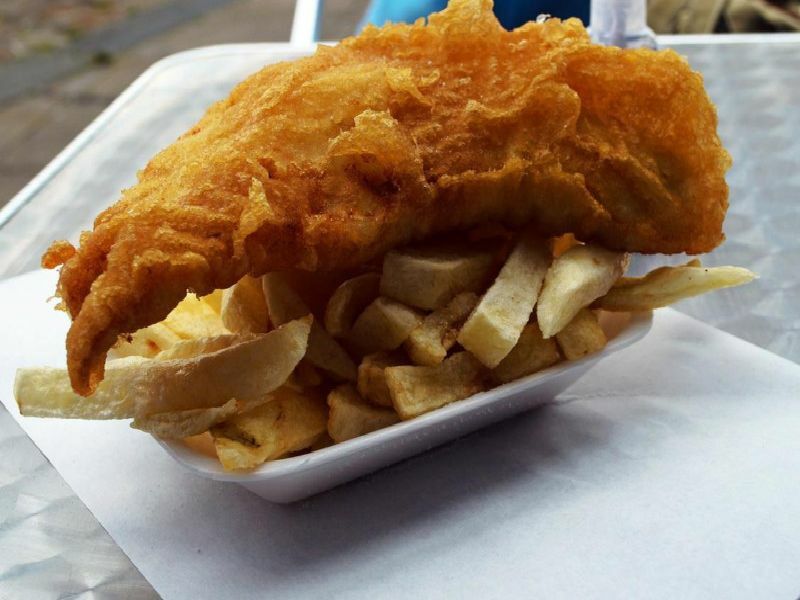 Here are just some of the places you can go to get your chippy fix, whether you fancy it in a carton, on a plate or washed down with a pint of your favourite tipple. One visitor said it does the best pub fish and chips. A recent review said: I have been coming to Colmans restaurant for years and never once been disappointed, always freshly-cooked fish and chips and the scampi is the best Ive ever had, keep up the amazing food. The food is cooked fresh and perfect according to a recent reviewer. A recent customer praised the restaurant for its great menu and choice for fish lovers.